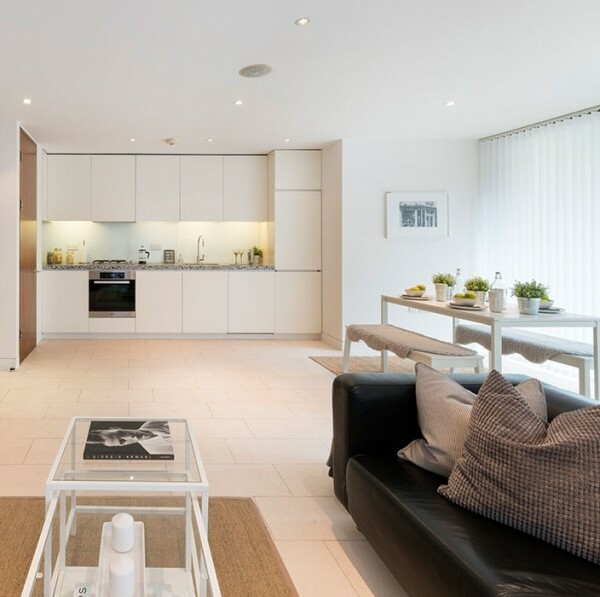 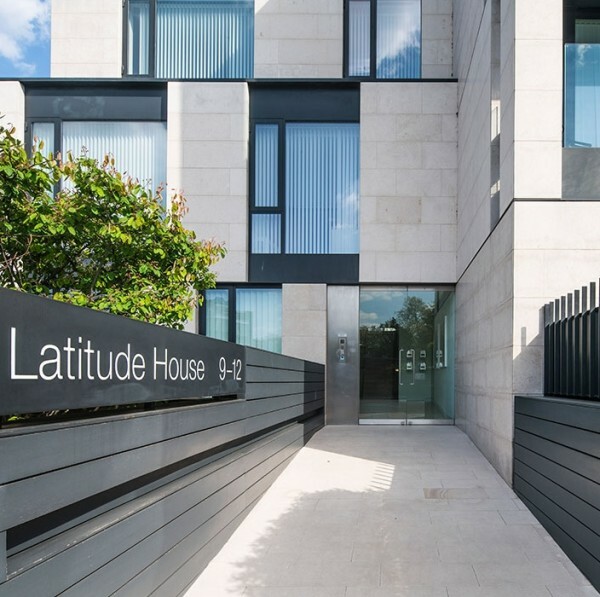 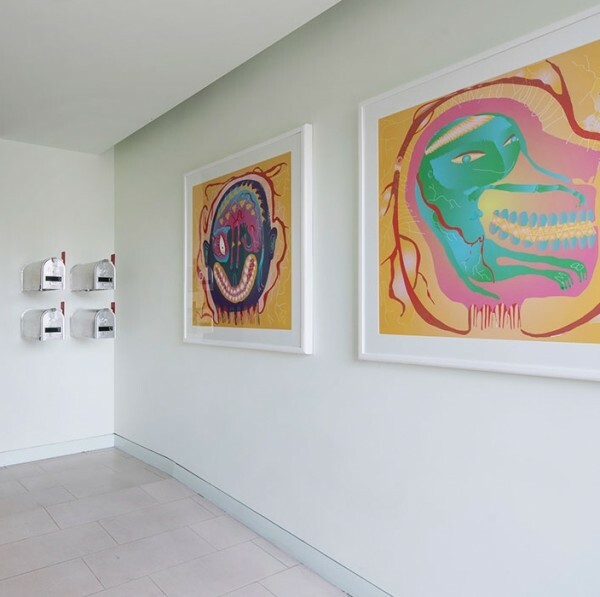 Latitude House - This award winning development remains an excellent example of Latitude London’s ability to create contemporary classic architecture that looks as fresh today as when it was first developed. 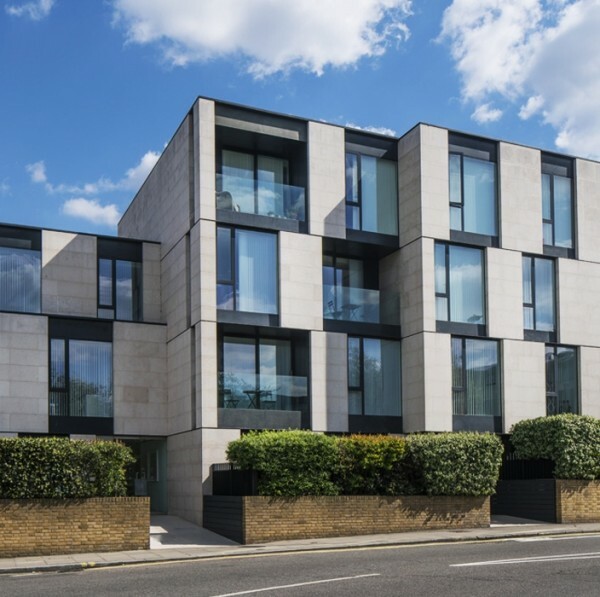 The clean lines of the glass and limestone of the exterior carry through into the apartments. 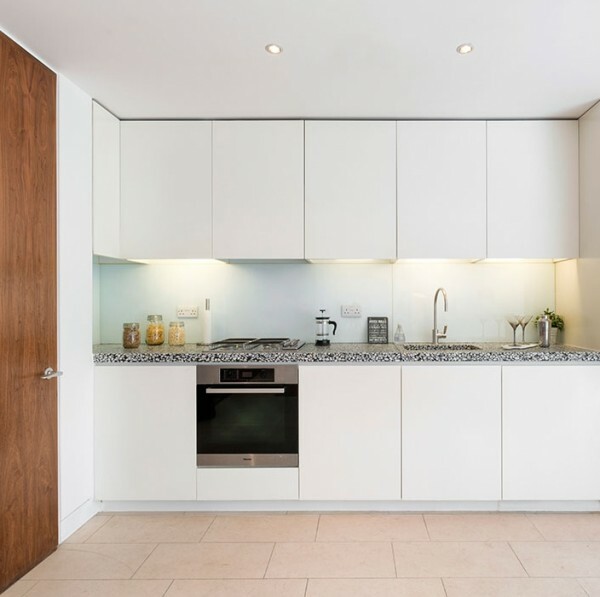 Each one is finished with the highest quality natural materials. 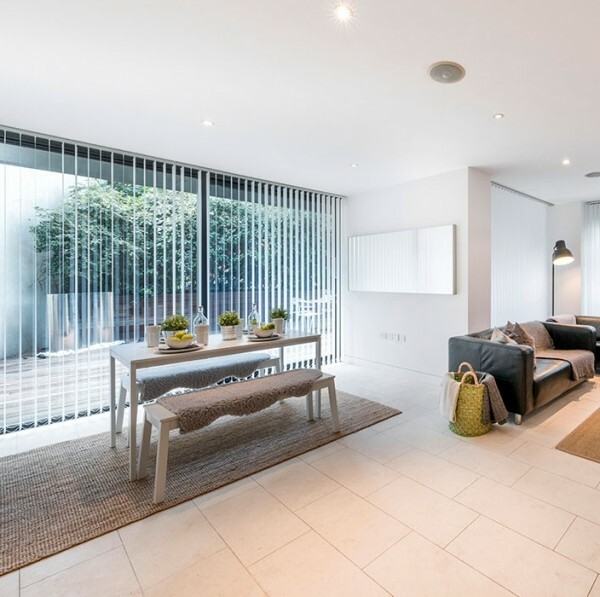 For doors, the subtle graining of walnut timber has been used, to catch the natural light coming through the floor-to-ceiling windows, creating a simple, warm feel to the interiors. 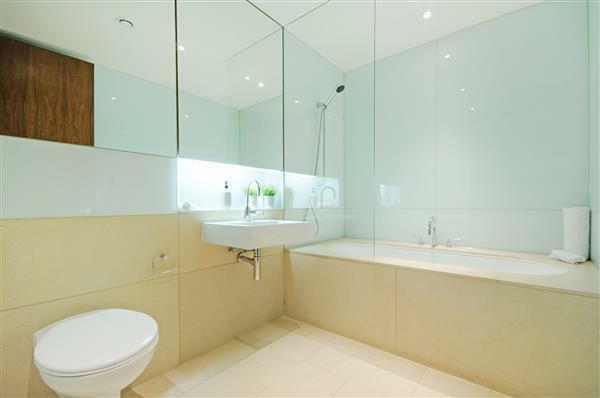 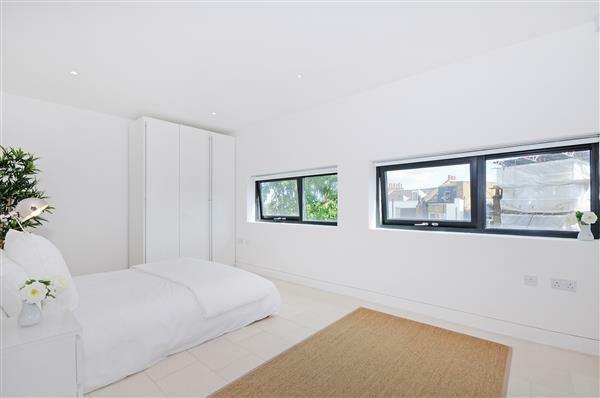 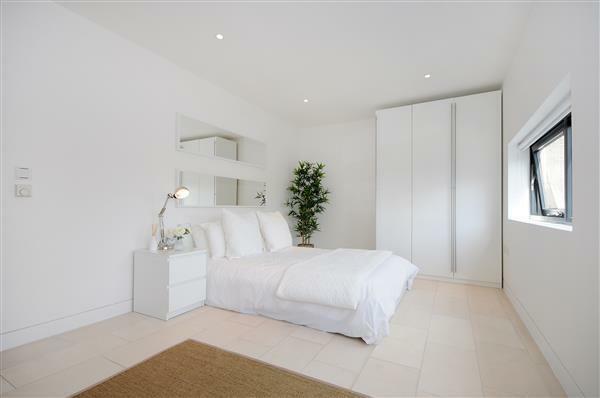 Bathroom floors are in limestone and the walls are set in stylish frosted white glass with backlit mirrors. 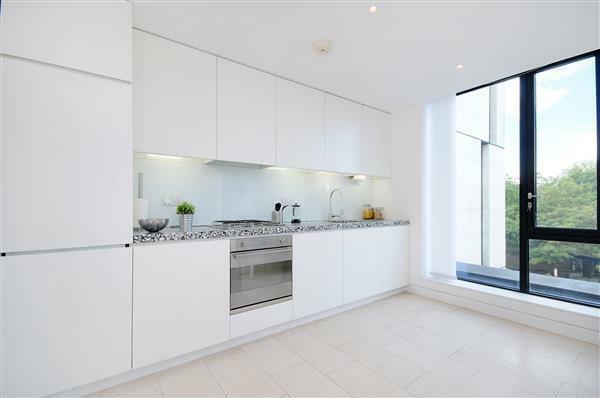 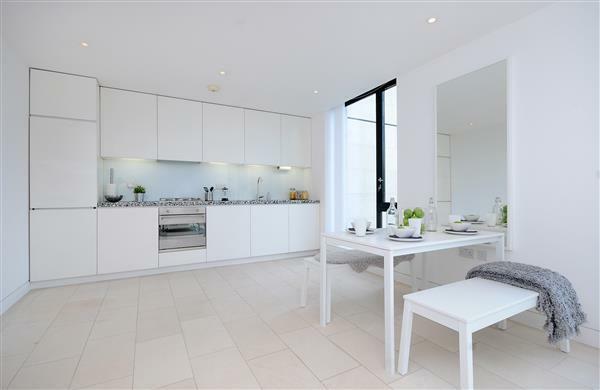 Bright, practical kitchens are finished with white lacquered units with integrated appliances. 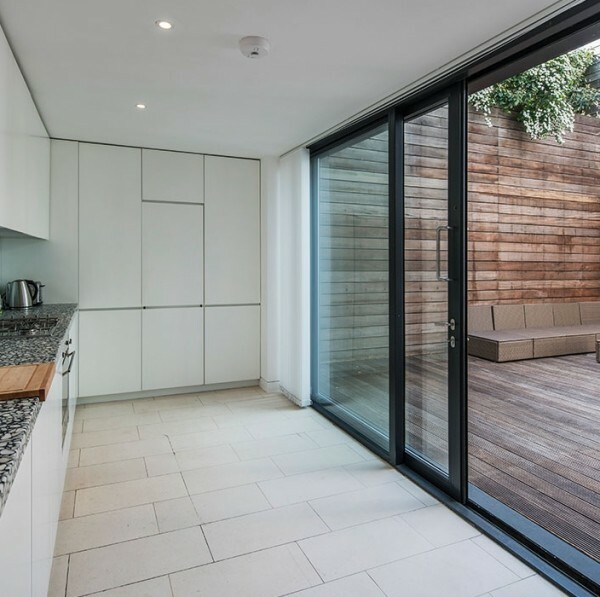 Private outside space on most apartments and landscaped front and rear courtyards enhance the lower apartments. 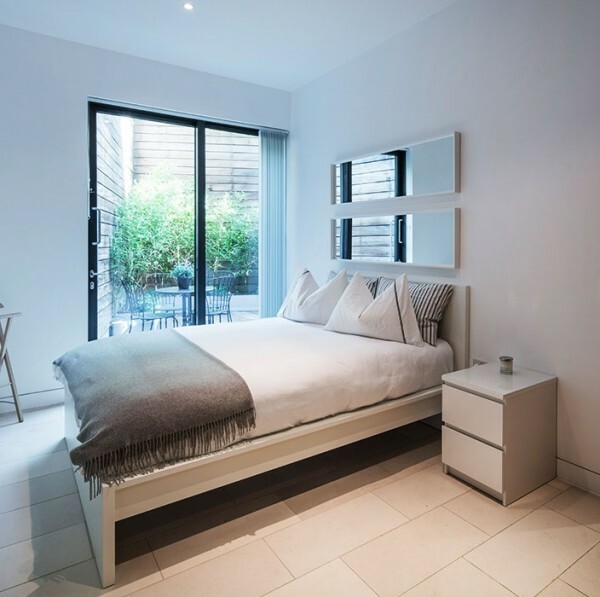 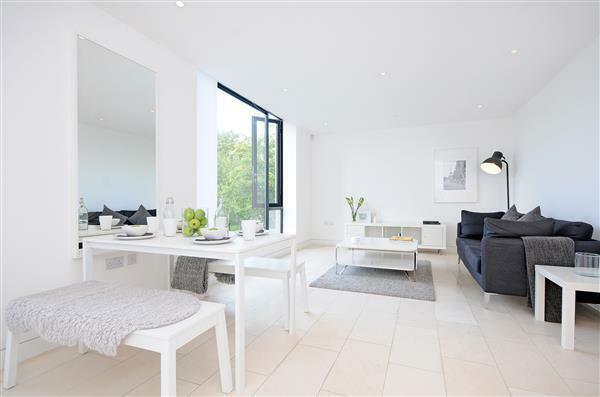 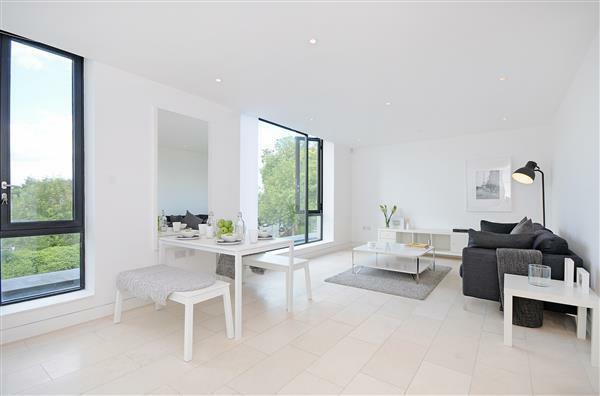 Latitude House benefits from neighbouring Regent’s Park, with Camden Town also close by.